The extreme dangers of lead, asbestos and toxic mold are well known. The threats lurk around every corner in remediation and remodeling projects across the county. Contractors must take care to comply with EPA regulations and protect workers from the harmful affects of these ever-present risks. 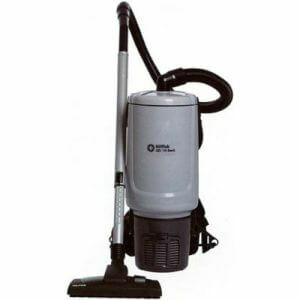 As a leader in contamination control, Nilfisk is equipped to deliver the high-performance industrial vacuums you need. Our models feature DOP-tested HEPA filters for maximum contamination control and ultimate piece of mind. The Environmental Protection Agency’s Lead RRP (40 CFR, Part 745, Subpart E) went into effect in 2010 to protect the public from lead-based paint hazards. 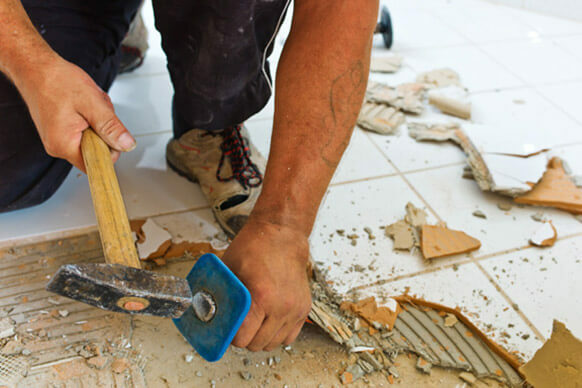 The rule requires contractors doing renovation, repair and painting work that disturbs lead-based paint in homes, childcare facilities, and schools built before 1978 to be certified and follow specific work practices. 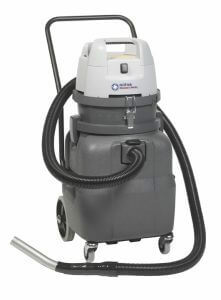 As part of those practices, the rule requires the use of HEPA-filtered industrial vacuums to minimize dust, thoroughly clean the area and prevent contamination. 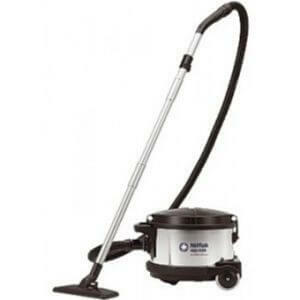 Nilfisk’s advanced, multistage filtration systems exceed the EPA’s definition of a HEPA vacuum. 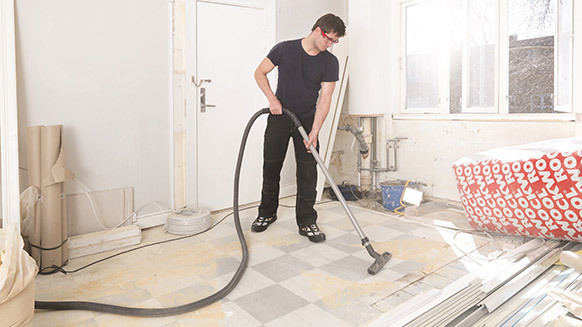 Nilfisk HEPA vacuums for lead abatement can be equipped with optional turbo and/or power nozzles – floor tools equipped with a carpet beater bar to dislodge heavy lead particulate that may be embedded in the carpet. The EPA recommends HEPA vacuums to collect dangerous asbestos dust and mold spores stirred up during renovations or remediation projects. Surfaces where mold was growing or asbestos was found should be vacuumed with a HEPA vacuum to remove any residual particles. The HEPA filter ensures that no mold spores or asbestos particles pass through the exhaust and back into the air. 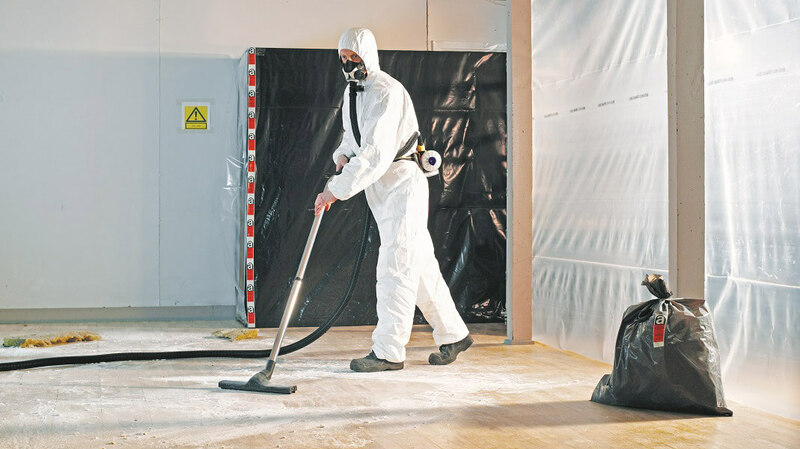 Nilfisk offers a special asbestos collection system that captures the dangerous particles in a sealable bag for safe disposal.